Landlords may wield a lot of power over their tenants, but with that power comes a whole lot of responsibility, too. Landlord and tenant laws vary by city and state, so we can’t provide you with a complete guide to your landlord’s responsibilities. However, there are some requirements that you can expect to find in a standard lease agreement. So if you're renting and want to know what your landlord can (and should!) do for you, check out this list of common landlord responsibilities. While language varies, “safe and habitable” is typically how lease contracts describe the required condition of the property. More specifically, the landlord must provide a home that is free of water or gas leakage, mold, and any other hazardous materials. The property must also be structurally sound, says Marin King, an attorney and real estate agent at Keller Williams NYC. Tenants want privacy. Consequently, many states require landlords to give tenants 24 or 48 hours’ notice before entering the home. Typically, the notice needs to made be in writing and provide the specific date and time when the landlord expects to visit. Granted, there are exceptions: A landlord may enter the property in the case of an emergency such as a fire, major water leak, or substantial weather-related damage (e.g., shattered windows resulting from a thunderstorm). The landlord must keep the property in good working order at all times, says King. This entails not only plumbing and heating but also major kitchen appliances such as a refrigerator, oven, and stove. The same applies to in-home washer-dryer units. When major repair issues arise, the lease agreement often requires the landlord to fix the problem within 48 or 72 hours—or provide the tenant temporary housing if the property is uninhabitable (e.g., after a major flood). Small repairs (e.g., replacing a broken lightbulb) are typically the tenant’s responsibility. Most lease agreements enable landlords to increase rent when the lease expires. However, the contract typically states that the landlord must provide the tenant with at least 30 to 60 days’ notice prior to the change in price. Some cities and states have rent control, which can put a cap on how much or how often a landlord can raise rent within a given 12-month period. Standard lease agreements typically require landlords to give tenants their direct phone and email address, to use in case of emergencies. However, if there is a designated property manager or property management company, this is usually waived. Each state has a government-mandated eviction process, which spells out what steps landlords must take in order to evict a tenant; some counties have additional eviction requirements. Landlords typically must provide a 30- or 60-day written notice to the tenant prior to eviction. They must also use proper eviction forms. State laws typically give the landlord a 30- to 60-day deadline for returning the security deposit after a tenant moves out. Most lease contracts require the landlord to do a final walk-through when the tenant vacates the property to inspect for damage. You’ll want to be present for the walk-through, since the landlord’s assessment will determine whether you’ll receive your full or partial security deposit. 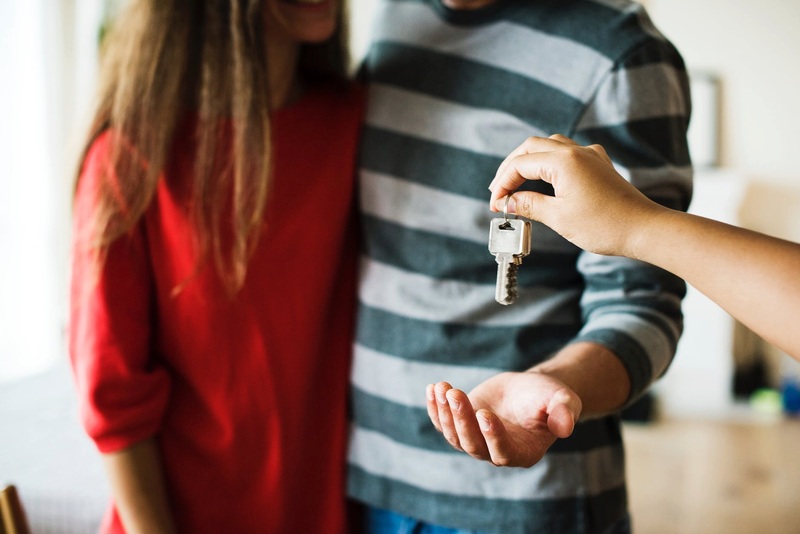 Because some leases state that the landlord cannot charge the tenant for "normal wear and tear,” you should get clarification from the landlord on what this means.